We found an interesting tip that might just improve the performance of those small affordable handheld ham radios called a “Handy Talky” or HT for short in ham vernacular. 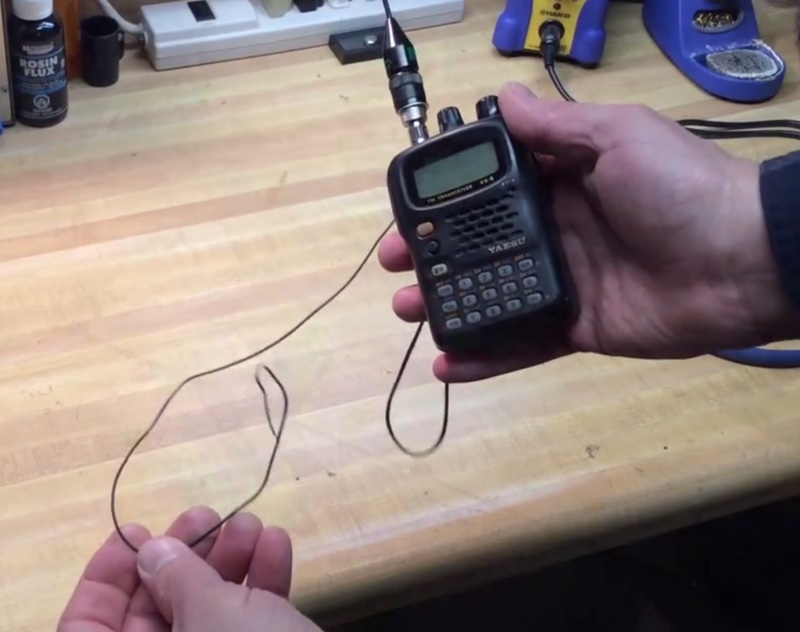 [RadioHamGuy] posted an interesting video on adding a counterpoise antenna wire to an HT. He claims it will noticeably improve both transmit and receive by making a quarter-wave monopole into a makeshift dipole antenna system. 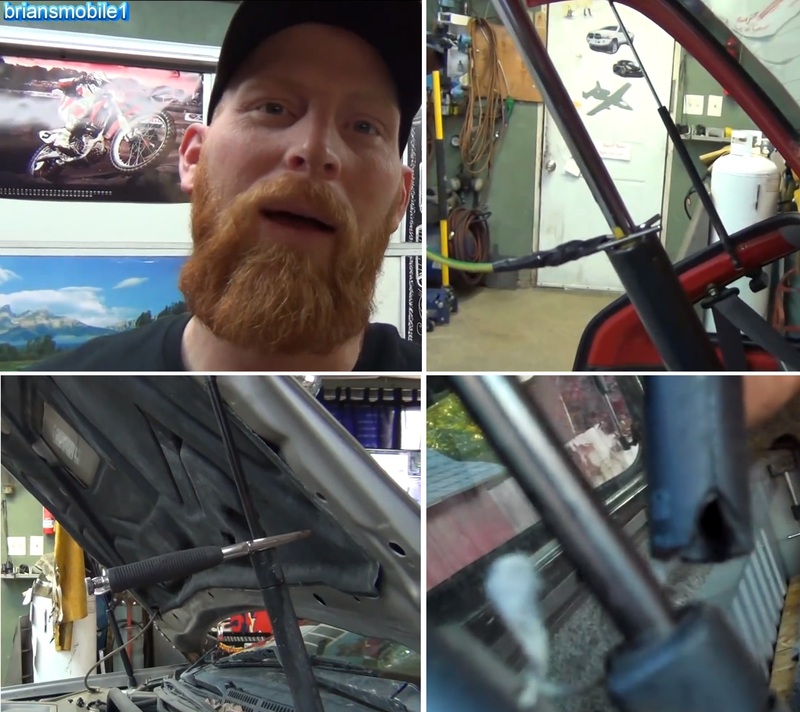 Per his instructions you basically add a short wire to the antenna’s outer ground connection or to an equivalent case screw that’s electrically connected to the antenna’s ground side. Apparently this can be referred to as a Tiger Tail and does make it look like your HT has a tail. You would construct a counterpoise antenna wire 11.5 inch for VHF, 6.5 for UHF and about 19.5 inches for an OK performing dual band VHF/UHF radio. Normally with a handheld radio the counterpoise (ground) is your own body as you are holding the HT. This is because the capacitance of your body makes a good counterpoise under normal conditions. It would be interesting to hear what others find for performance when adding a counterpoise antenna wire. You can watch [RadioHamGuy’s] full construction tutorial video for multiple radio types after the break.